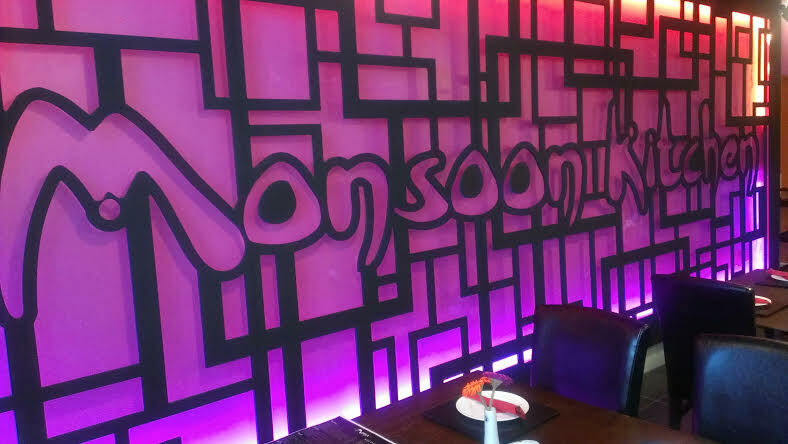 The team of chefs at Monsoon Kitchen have prepared a menu that takes our customers through a culinary journey of the ancient silk and spice routes. Historic civilizations in Asia, Northeast Africa and Europe traded silk fabric and spices such as cinnamon, cassia, cardamon, ginger, and turmeric along these ancient crossroads. 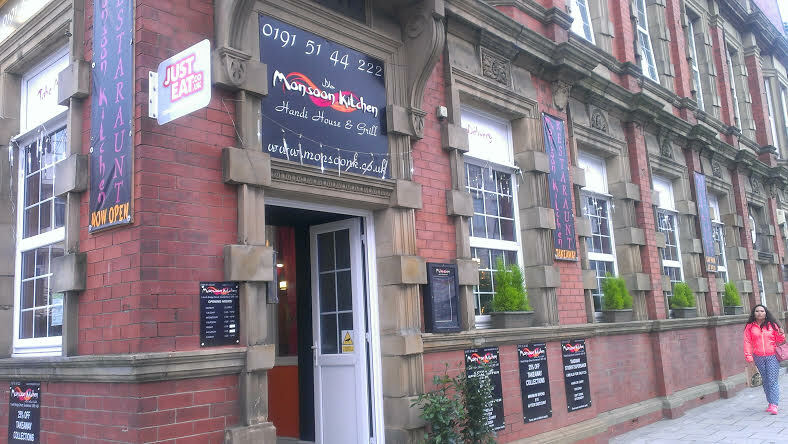 If you are looking for an excellent quality service, delicious meal in a relaxed atmosphere, you must visit Monsoon Kitchen, on North Bridge Street in Sunderland. 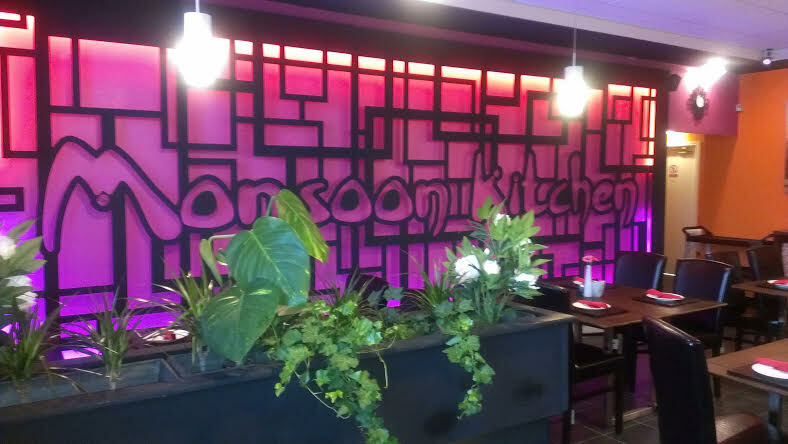 At Monsoon Kitchen Restaurant the team of chefs have prepared a menu that takes all their customers through a culinary journey of the ancient silk and spice routes. Historic civilizations in Asia, Northeast Africa and Europe traded silk fabric and spices such as cinnamon, cassia, cardamon, ginger, and turmeric along these ancient crossroads. 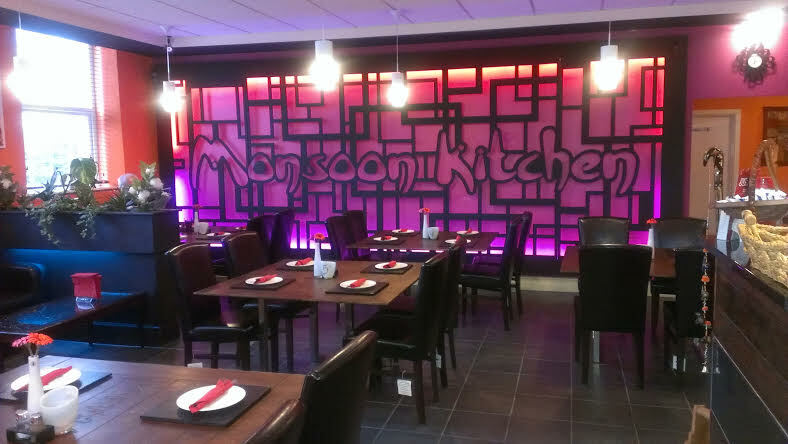 Amir Riaz owner of Monsoon Kitchen said "We create all of our dishes with our own fresh ground spices, herbs and ingredients. 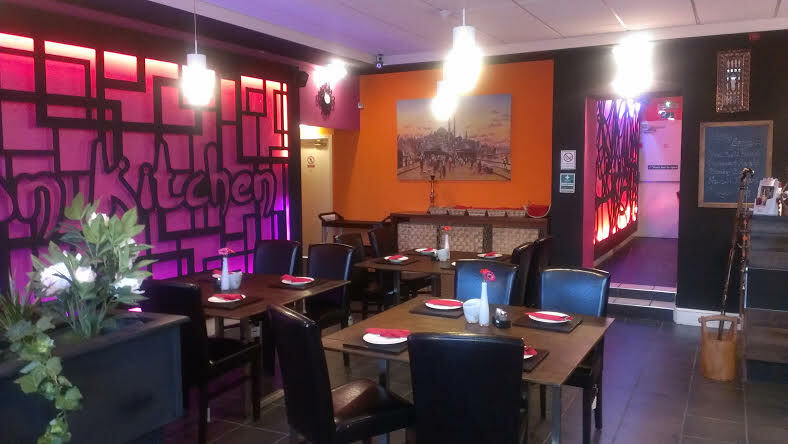 We personalise each dish according to your spice level, so don't worry if you are not able to eat too spicy, however if you like a very spicy dish, you will be well impressed." 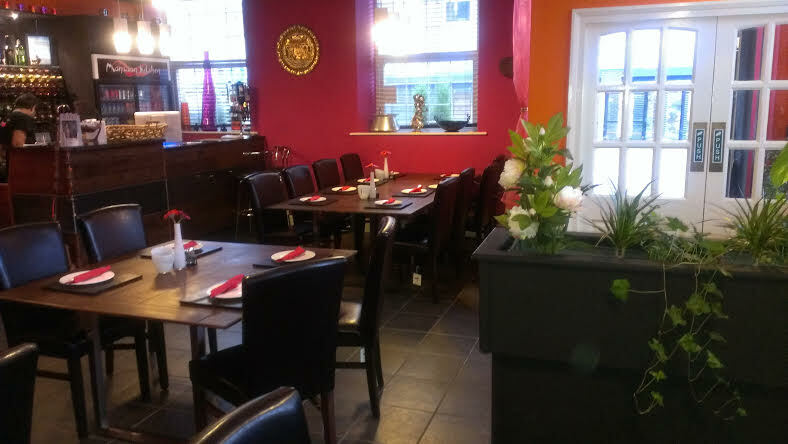 The friendly staff will make you so very welcome and ensure that you enjoy your experience. 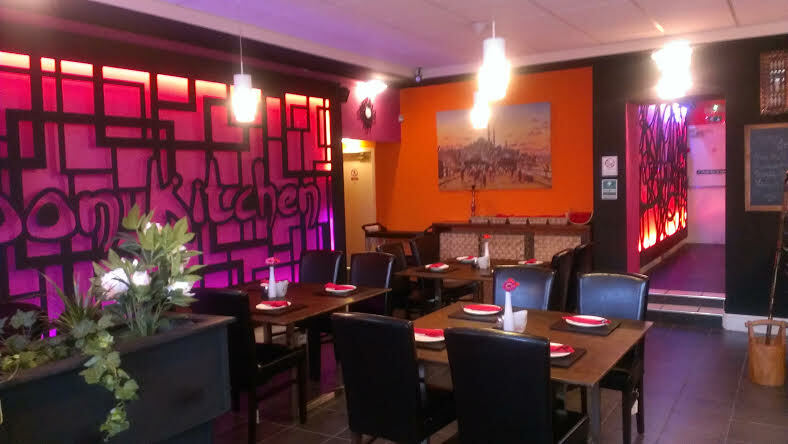 "Delicious food that won't hurt your budget". 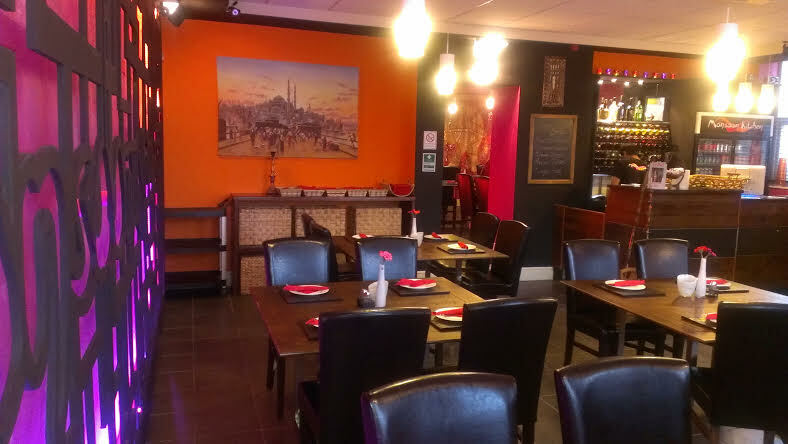 Why not pop along and try it for yourself, you won't be disappointed.